To answer the question in the title, Microsoft certainly doesn’t think so because they have just acquired FantasySalesTeam. I will warn you this blog post is the Hosk thinking out loud, it doesn’t really go anyway but I thought I would share my thoughts on the subject. I will add I haven’t used a gamification system yet but there usage is on the rise so maybe it’s a matter of time. It strikes me as feeling a bit old fashioned and slow moving when you consider the fast paced world of social media, twitter, instant messaging, the OMNI channel. some of the benefits of a CRM system is having one source of data which multiples teams and individuals in an organization can use and leverage to effectively do their jobs. CRM system give workers access to knowledge which can often be tucked away in individuals computers/heads/folders/documents. CRM systems can unify lots of desperate excel spreadsheets, bespoke software, different software all under one new CRM system. The main concept is making parts of process into a game and encourage competitive behaviour. This sounds fun and funky but at it’s core you are measuring workers contributions with a score based system. The purpose of the employer is to encourage the competitive instinct of your workers and encourage them to obtain more points. The monitoring and measuring (against co workers) seems a bit mean and possibly sinister but the reality is your bosses already compare your performance against your peers and this is traditional how pay rises are allocated, so it’s nothing new or something to fear. I’m sure there are lots of bosses who would like to know what their employees are doing in more detail, with gamification they can can create a system to monitor and reward key tasks. The game elements interest me because when you play any computer games the points system teaches users how to become more effective at the game and how to get more points through action and the award of points. It encourages innovation of processes and techniques to game (improve) the system and get more points. One of the beautiful concepts of gamefiction is it can show you who are the most effective workers rather than using the often unscientific and potentially flawed method of opinion. gamification makes companies assess the processes they go through and add value to those processes, it makes companies analyse what they do. People use habits to do common tasks without thinking too much, your brain goes on an auto pilot. This is useful because it allows us to conserve some energy but the downsides are habits can be non thinking, doing tasks. If you have a bad habit it means you instintively and repetitively doing something which isn’t particularly good for you e.g. eating too much, smoking, being messy, not sleeping enough. At work people can get cultivatae average habits, which I would classify as habits which get your work done slowly. Gamefication makes people analyse what they are doing and look to improve their working habits, swapping the ineffective habits with more effective habits. The CRM users will get feedback from the points to help them find their average habits. 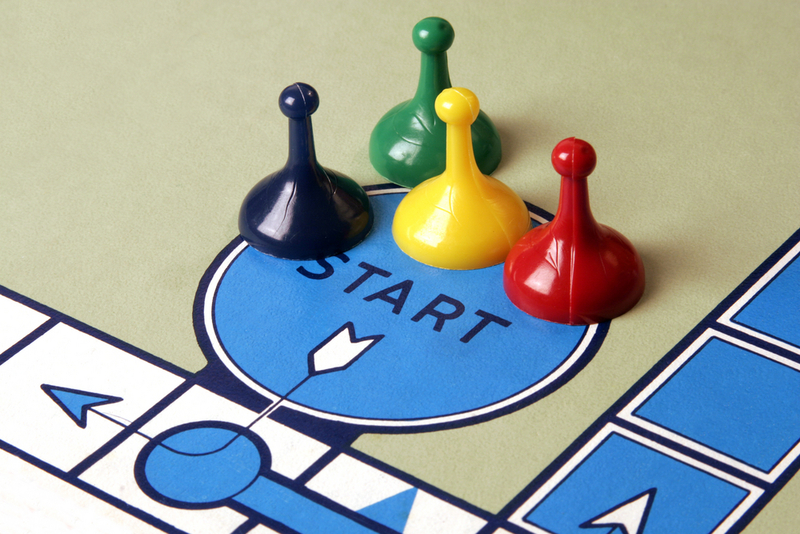 Would gamification make work more fun? hmmm I find this hard to believe but badges and points can motivate people in funny ways. I’m sure there are many people who have played a computer game on their computer/tablet/games system in order to get a power up, badge or level up, staying up late and depriving themselves of sleep to get it. no one was rewarded for working harder. Sales people are usually one of the few areas of the business who are incentivized to work harder due to commission based pay (e.g. you sell more you get more commission). Games can be twisted by players to get more points. If a company was using this system for dealing with incidents. It could lead to players waiting for easy incidents to get more points rather than dealing with the incidents from the most important customers or priority cases. I imagine there is a balance needed to reward the players but get the focus of the game aligned correctly. Rules and configurations of games can be change, modified and adapted to ensure they are fairer. This would be a vital part of the system because if the rules are not fair user adopted will drop. The problem with gamification is some tasks help everyone but the effect can be hard to calculate, not all tasks are created equal. If sometimes necessary tasks are worth less points people will be less inclined to do them because of the opportunity cost (e.g. they could be doing a task which could get them more points). Companies would need to think carefully about the rules of the game and possibly insist on a bit of turn taking. Service Corporation International (NYSE: SCI) recently ran a pilot with 130 sales reps and compared their performance to almost 700 others. Those using FantasySalesTeam on average closed 88% more deals at 213% the average contract value. Wireless Zone saw a 176% increase in total sales, 35% increase in specific product sales and a 9% increase in profit in the first month they ran FantasySalesTeam. It would be fascinating to see the stats of the most successful sales people in terms of phone calls, emails, meetings in comparison to the least successful. What are the more successful sales people doing, implementing gamefiction will not only highlight the most productive but give you a template as to what other workers need to do to emulate them. Gamification is looking at the processes of a companies Microsoft Dynamics CRM system and trying to motivate people to use it more effectively. I’m fairly certain it could make things more fun (who doesn’t like bettering their fellow workers) and reward people who are working effectively. 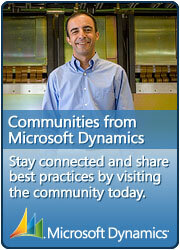 Interesting and I look forward to seeing how Microsoft will integrate the new company. If anyone has any experience with Microsoft Dynamics and gamification please leave a comment I would interested to hear your experiences. I think all effort should be made to reduce boredom in repetitive tasks, actually in all tasks. small wins, points, badges, green ticks, gold coins can all help interaction. The biggest obstacle gamification has is the term gamification, it seems to adjust peoples attitudes to be sceptical/suspicious. In general people seem to have the default view gamification is some how motivating people using underhand means but after thinking about it I’m not sure.